100% WATERPROOF! 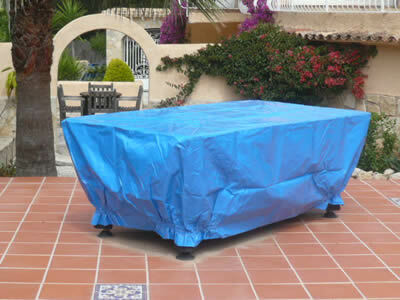 Very heavy duty tarpaulin covers, uniquely made for us with integral elasticated hems. Keep your table in perfect condition whatever the weather. FREE when a (full price) table is purchased.